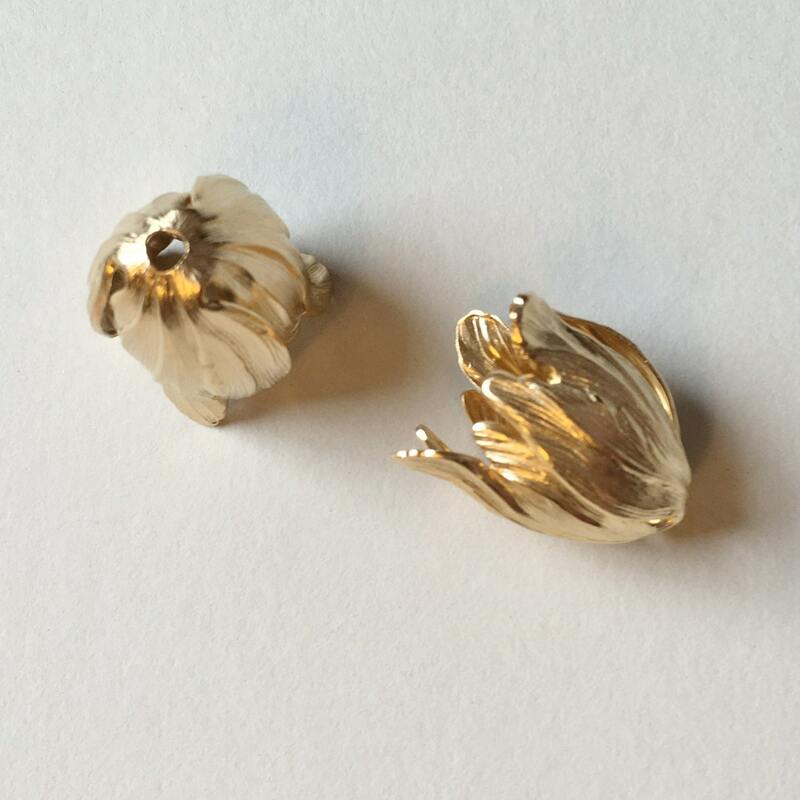 These Blooming tulip end caps feature a matte gold finish and measure 20x17mm. Nice seller and lovely products! Thank you. Lovely bead caps, and they arrived almost immediately. Excellent vendor!